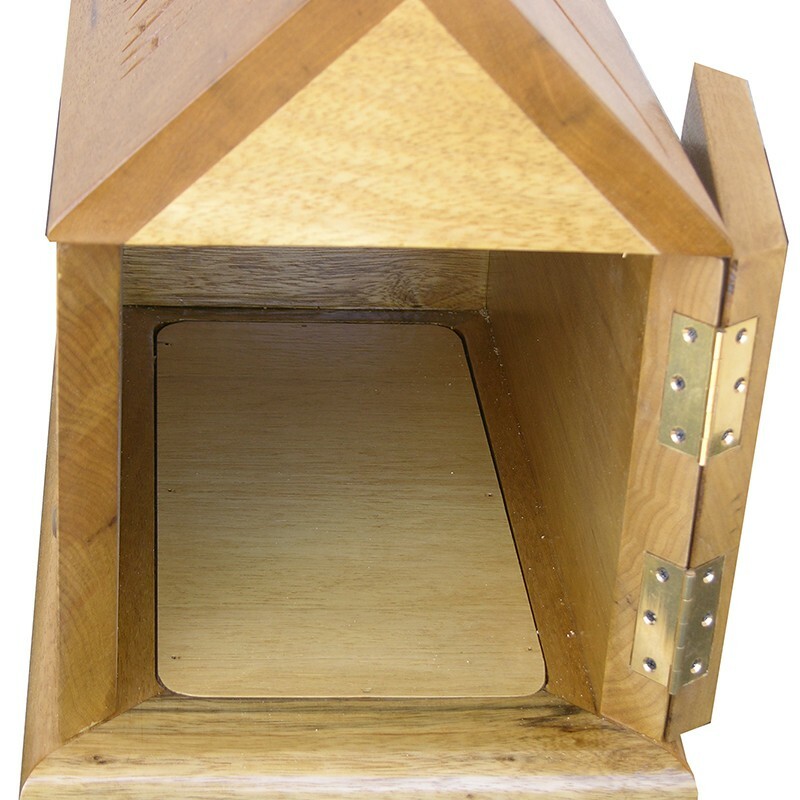 This Tzekdakah box was designed and produced for the Brooklyn Jewish Children’s Museum, as part of a special multimedia exhibition teaching children about giving charity. 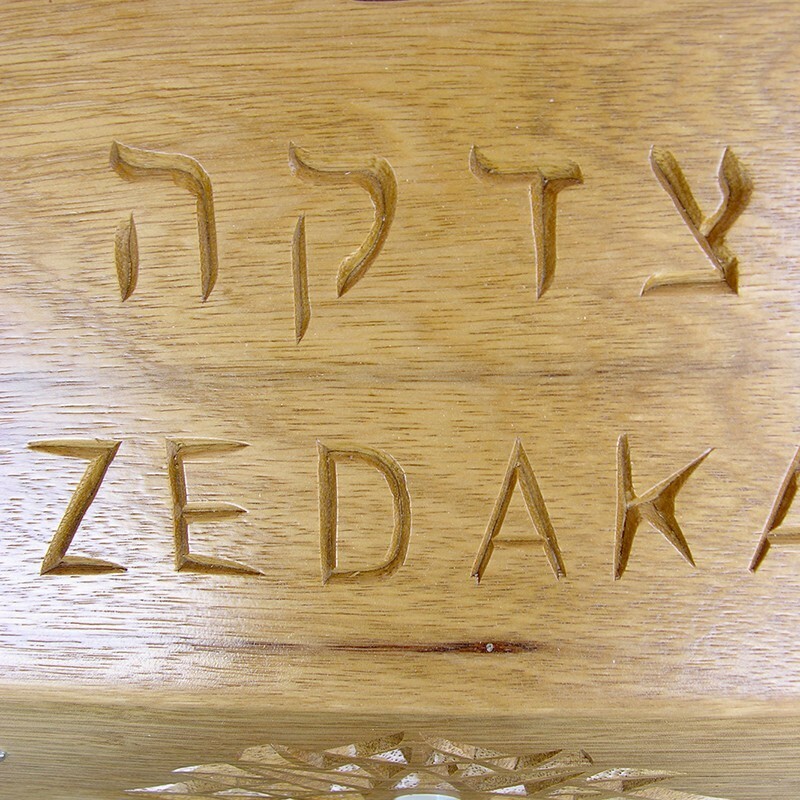 The museum is supported by Chabad of North America. 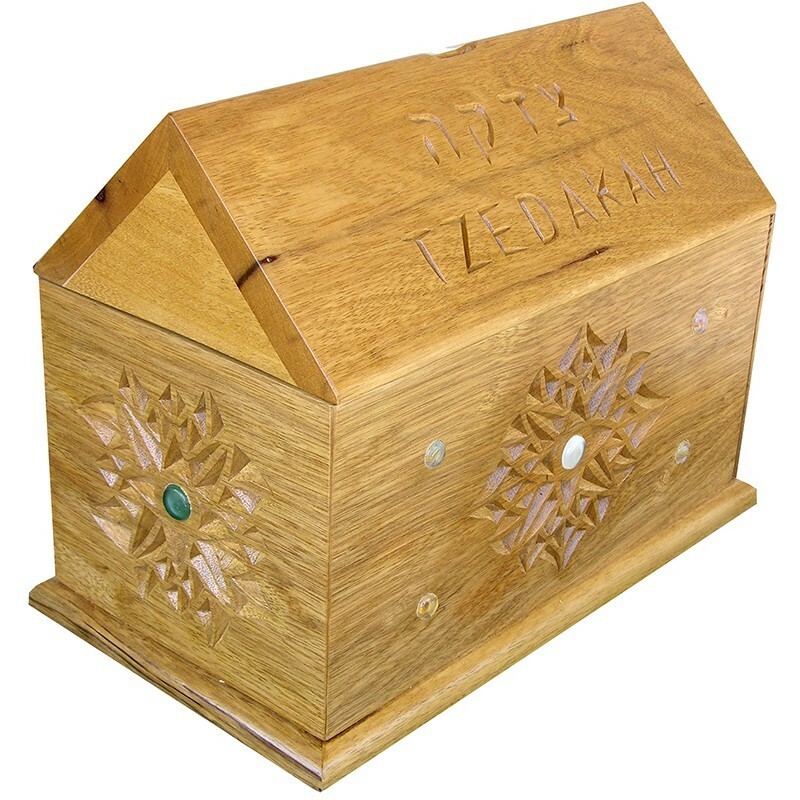 The exceptionally large tzedakah box is built to open completely in order to house a metal box, which slides into the back. 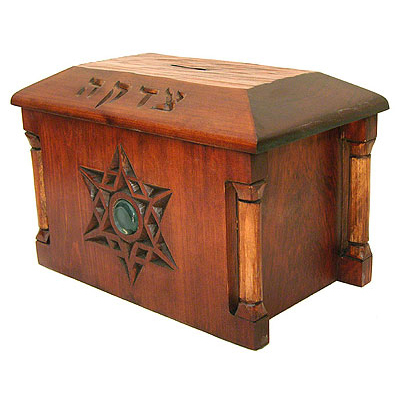 Handmade from solid wood, light African Walnut, the box is hand carved and inlaid with handmade glass buttons. This Tzedakah box was custom designed and produced according to the needs of our clients at the New York Jewish Children’s Museum. 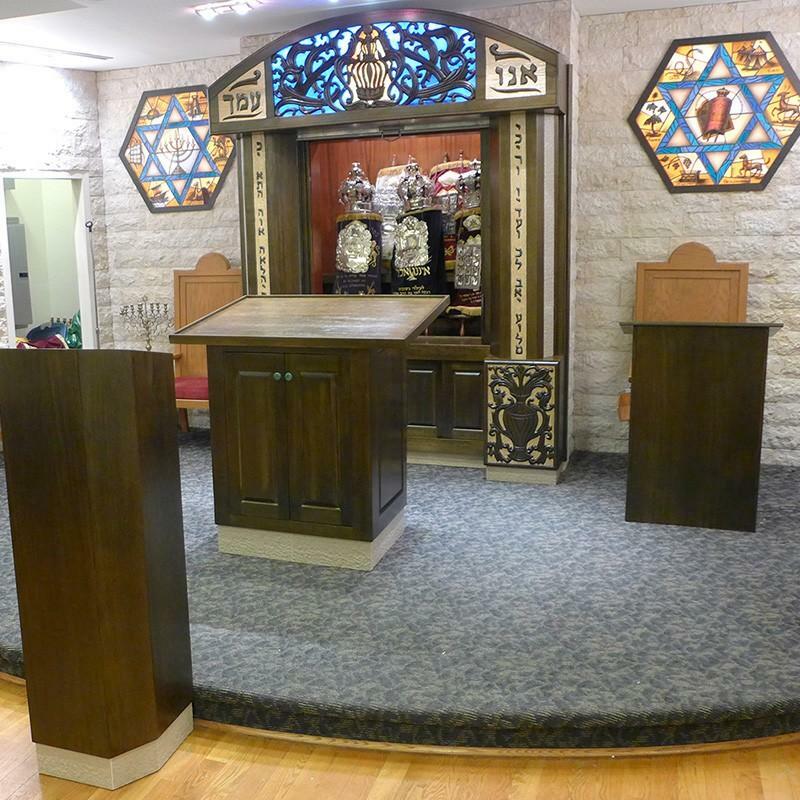 Bass Furniture and Judaic works with synagogue, museums, and jewish institutions worldwide to design charity boxes to their specific needs. 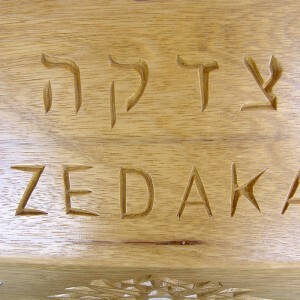 Please inquire to discuss your judaica project with us. 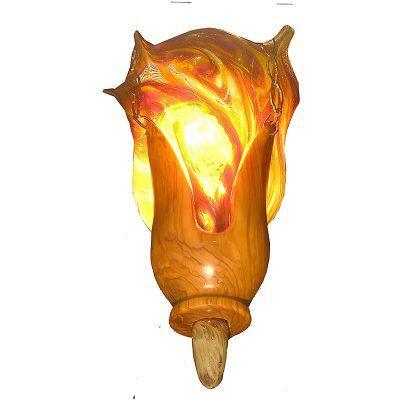 Price reflects approximate price for similar size and style custom work. 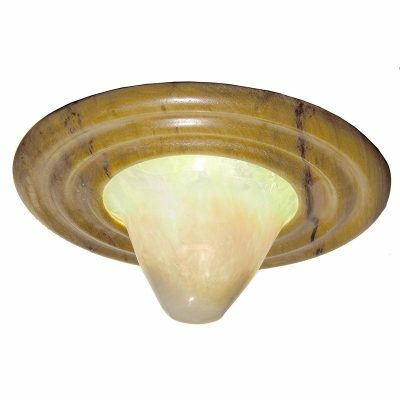 Options include hardware for hanging on the wall, attaching to a table, locks, and more. Dark or light finishes available in a variety of woods. Some currently available tzedakah boxes may be available to suit your needs at a discounted price.